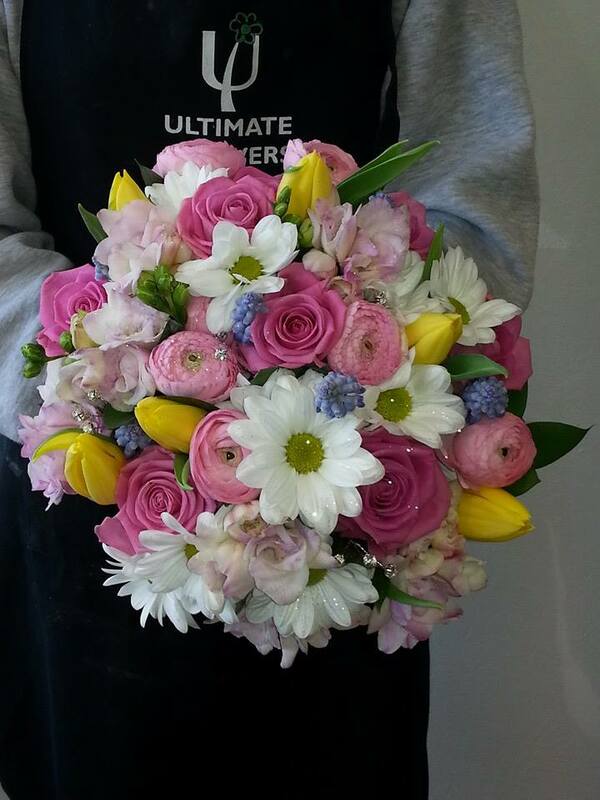 Ultimate flowers not only offer day to day flowers they are specialists at creating the perfect wedding flowers. Caroline and team cover every aspect of your special day from bridal flowers and button holes to venue dressing and church flowers, all flowers are delivered on the morning of your wedding before the service to the address of your choice and we will also help to make sure the venue flowers are perfect before you arrive. Our aim is to help your ideas and dreams to become a reality and ensure that everything is perfect for you. 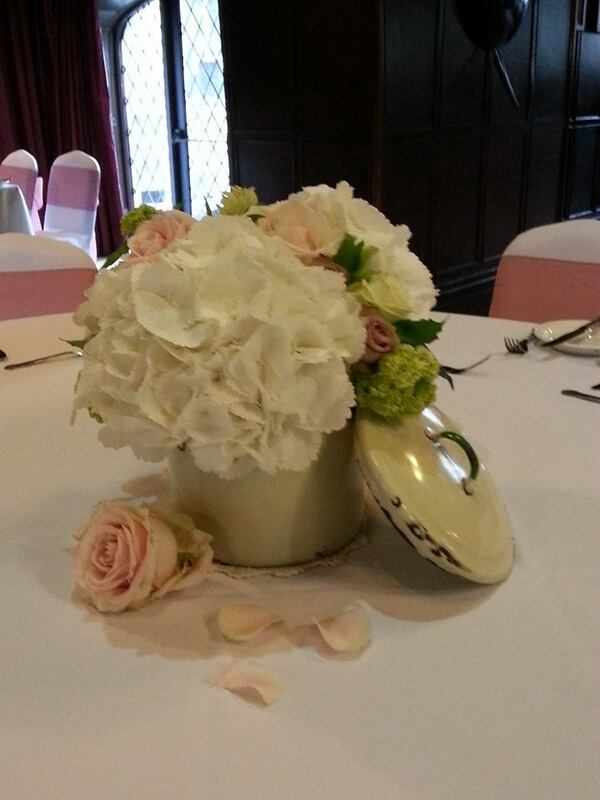 All bouquets are bespoke and made to suit each bride in the colours and flowers of their choice. 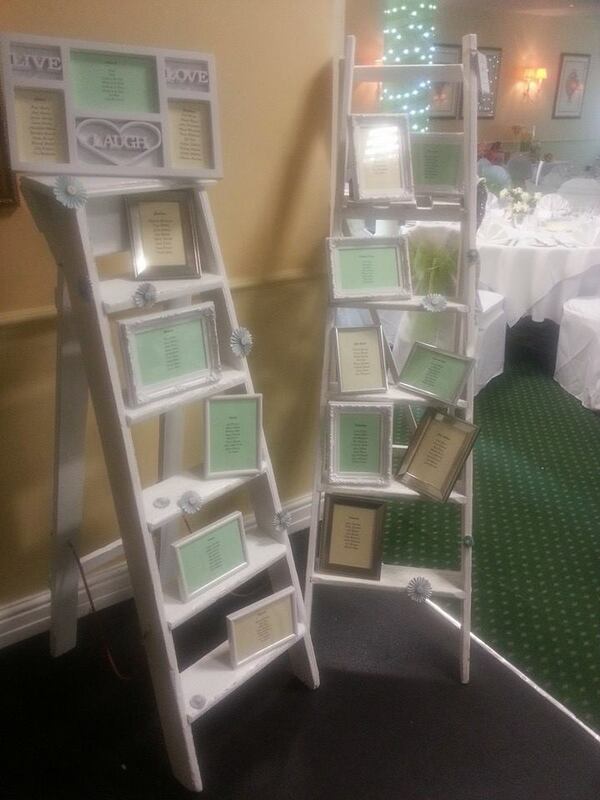 We offer a variety of designs for bridal bouquets including simple handtieds and shower bouquets. In this gallery you will find some images of previous wedding work that we have been involved in creating. Call us now on 01388 605000 to book a consultation with our friendly team.